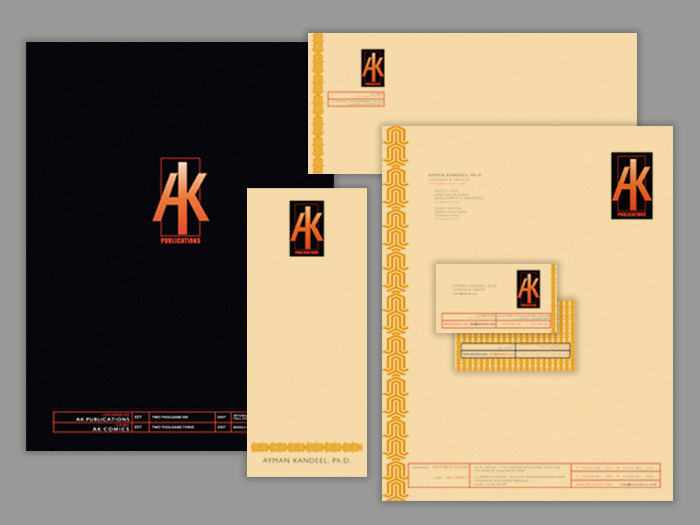 Corporate ImpressionsLA designs and prints stationery that conveys your personal or company identity. Formats can range from basic black & white to impressive, colorful designs. We can also create a corporate identity package for you, with an integrated system of business cards, stationery, note papers and envelopes.